With Mother’s day just around the corner, we’re keen to challenge the traditional gift ideas. Hold off the chocolate and flowers, they don’t always have to be the number one choice, you can add them as an addition to the real gift. We want to embolden you to think outside the box and give her something more permanent, something that she will enjoy seeing time and time again. Whether she is traditional, modern or nature loving we have some great gift ideas that will be sure to put a smile on her face this Mother’s day. 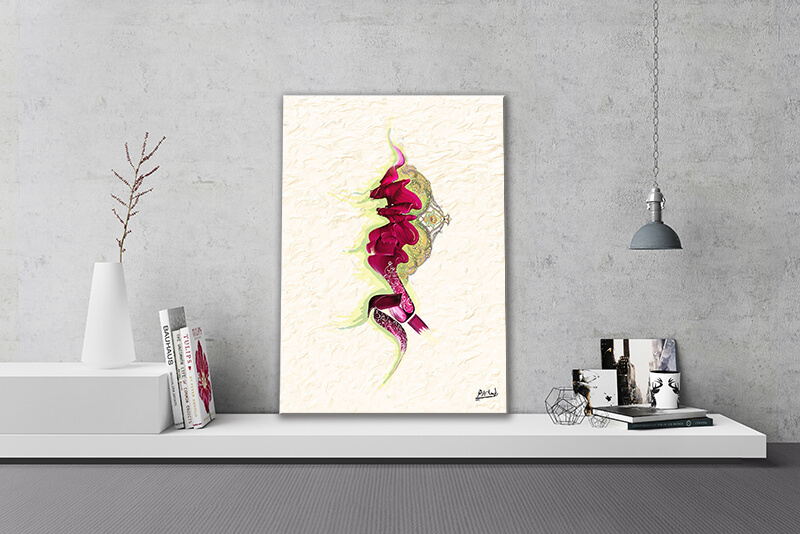 If shes traditional and likes rich colour palettes that are warm and vibrant, why not treat her to artwork by Salva Rasool. 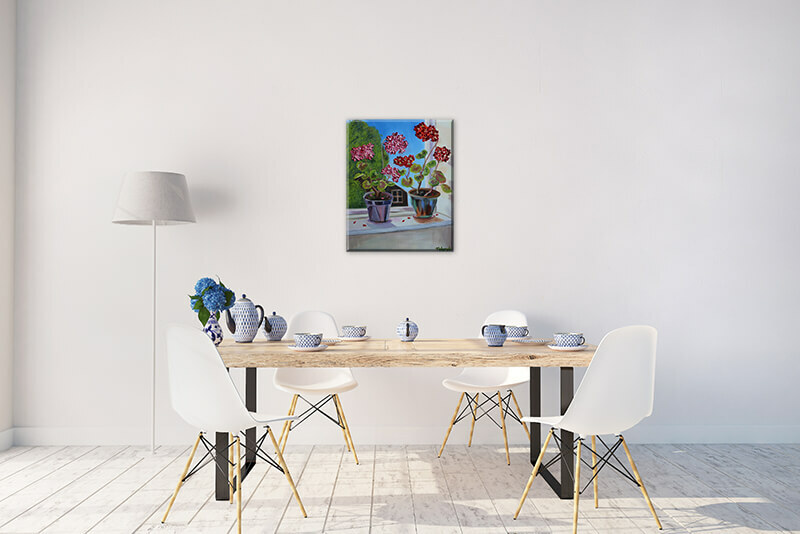 If inviting friends over for coffee is her thing, she’ll love floral still life artwork that will fit right in. Artwork by Tahereh Mohammadi. 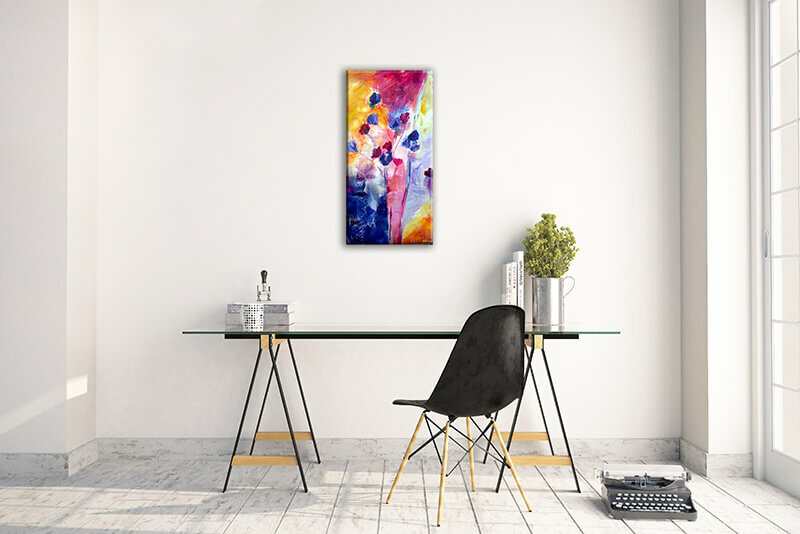 Now if she loves hosting and holding celebrations around her home treat her to artwork that is bold, bright, beautiful and sure to make a statement. Artwork by Nadia Janjua. If she like simplicity and contemporary designs, be different and a little contrast to the room by gifting her artwork that is both modern and traditional. Artwork by Rabia Arshad. Gift her classical artwork that will inspire her to be creative, add hints of light pastel colours with simplistic patterns. Artwork by Ayesha Gamiet.